As hundreds of thousands of people are drawn to the city’s top quality bars, clubs, pubs and restaurants to celebrate the festive period to the full, Community Safety Glasgow’s Party Safe, Home Safe initiative encourages people to think ahead and organise your journey home in advance. Glasgow’s bustling nightlife will be busier than ever as will buses, trains and demand for taxis. He said: “As one of the largest cities in the UK, it’s of utmost importance to us that people not only enjoy themselves on a night out in Glasgow but they do so safely. “Planning your journey home is also just as important. Demand for taxis and public transport is exceptionally high so it’s a good idea to know the time of your last bus or train. “Alternatively, we have six Nitezones located around the city centre, where Home Safe Marshalls staff the taxi ranks and help keep the queues in order. Bailie Elder added: “There are a number of Nitezones in the city centre and also in the West end and south side, operating extended hours during the festive period weekends. 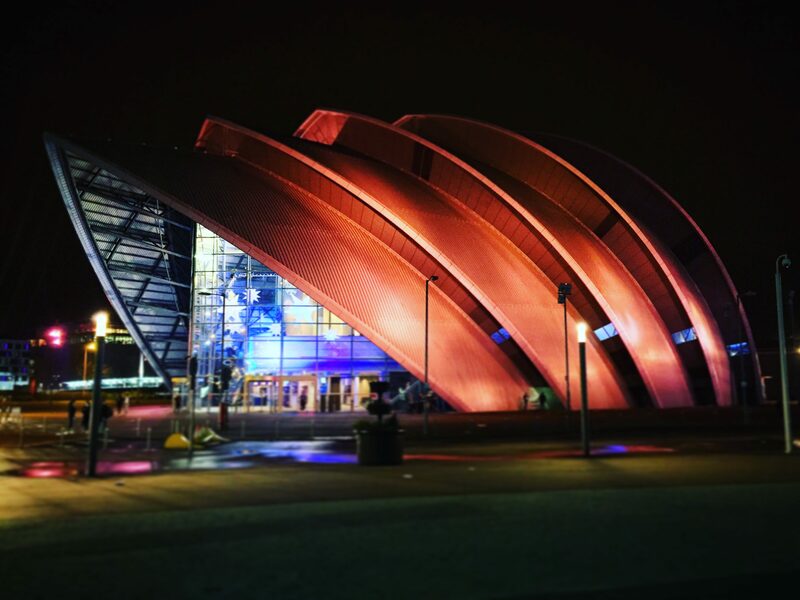 “There will also be Volunteer Street Pastors, Police Officers and staff from Community Safety Glasgow out patrolling the city centre to offer help and assistance to anyone in need. Nitezones operate from 11pm to 5am during the festive period weekends with the exception of Shawlands and Byres Road which both operate 11pm – 4am and 11pm – 3am respectively. Glasgow Festive Safety campaign is a partnership involving Glasgow City Council’s Alcohol and Drug Partnership, Police Scotland, Community Safety Glasgow, Glasgow Street Pastors, NHS Greater Glasgow and Clyde, Strathclyde Partnership for Transport, Network Rail, British Transport Police and Glasgow Taxis.